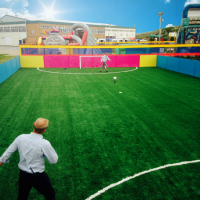 The best gaming experience in the North West. 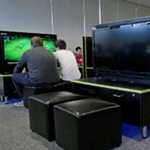 Game Zone includes pc’s ps3’s and x-boxes and all the latest games!. 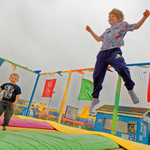 Ever wanted a go on a trampoline? Well here’s your chance! 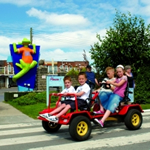 Come along and hire one of our fun bikes! We offer one and two seater bikes. These pedal bikes are not only fun to ride, but also a great way of keeping fit! Are you the next Jenson Button or Lewis Hamilton?? 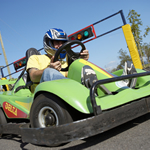 Then come along to our go kart track! It has places to climb, places to hide and places to spy on your friends. We can’t wait to explore it and we know that you will love doing the same! 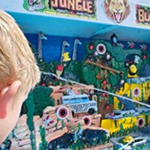 The ultimate selection of outdoor arcade machines including the Jungle Blaster! 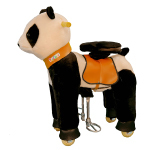 The Pony Cycle is a fun new way to improve balance and co-ordination and keep kids active. 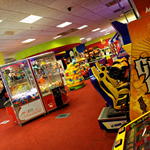 Fancy sitting back and playing some games, then visit the Pontins Amusement Arcade, where you can enjoy some of your favourite gaming past times. With arcade style games from all decades you are sure to find either a new and exciting favourite, or that game you’ve been missing for years. 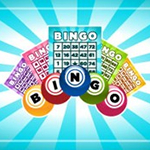 Eyes down for nightly Adult Bingo fun. 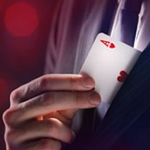 Played every evening in the main entertainments venue, tickets sold prior to eyes down! 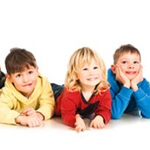 Your kids will get lost in a world of fantasy at our Cinema Corner, Let them enjoy a showing of some of the latest films watched over at all times by a Bluecoat. Fabulous entertainment for all the family. 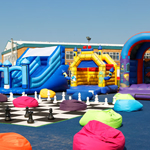 A stay at Pontins isn’t complete until you have seen a show, there is plenty to choose from! Get down and boogie with the Bluecoats. 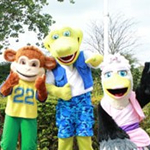 Meet your favourite Pontin’s characters – Captain Croc is the daredevil leader of the Croc Crew. 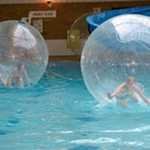 Make a splash… fun for all the family! 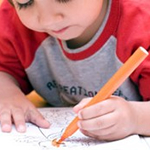 You can colour to your hearts content! Colour in all your favorite characters! 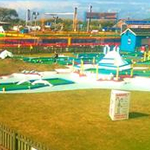 Crazy golfing fun for all the family! 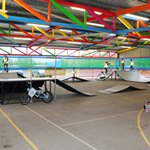 Built for all weather you can enjoy the Skate Park even when it is raining. 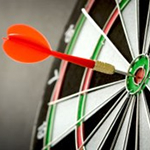 Bullseye!! Go for the 180! 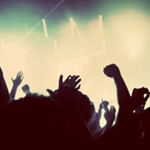 Get your fluorescent gear on for a disco in the dark! 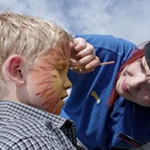 The Kids will have loads of fun with face painting by our Bluecoats! 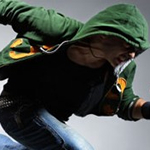 Hit the dance floor and learn some hip hop moves! 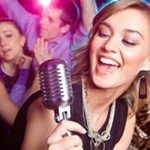 Transform your self with some funky fancy dress. Bring your along your fancy dress costumes! 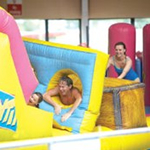 Bounce about on the inflatable course! You have to be in it to win it!!! 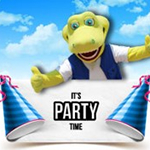 Get ready to dance and have loads of fun with Croc at his party. 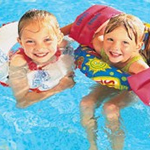 Make a splash on our ultimate Inflatables! 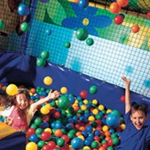 Packed with fast paced activities for kids with surplus energy, adults can join in too! 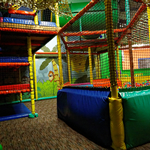 Safe environment for the little ones to play. 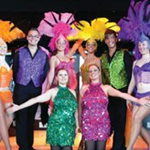 Glittering cabaret acts for all to enjoy! How do they do that? Shows sure to amaze! 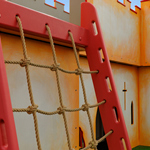 Swing by for some outdoor fun! He’s behind you.. Oh no he isnt… join in with the Pantomine fun! Come and have a dance with our Bluecoats! 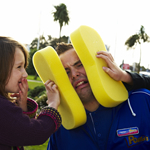 Have a splashing time and throw some sponges at our Famous Bluecoats! Come and join in our Sports Day with our Famous Bluecoats! 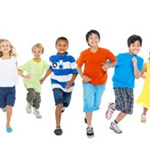 Bring your family to join in! 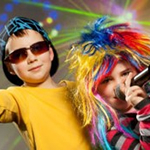 Watch our great Cabaret shows with your whole family! 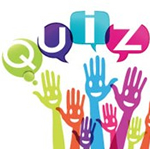 How’s your general knowledge? 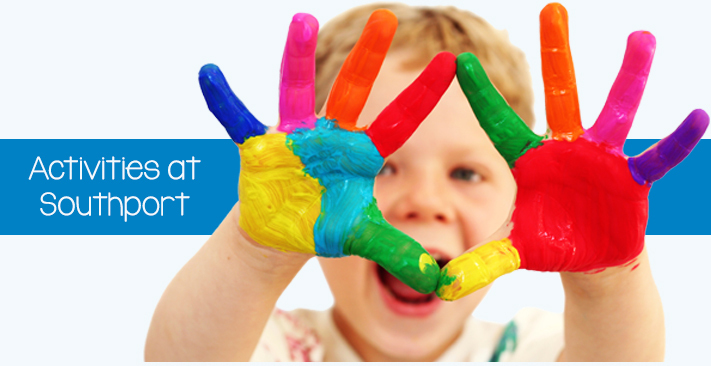 Join in the fun with our competitions! 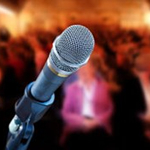 Have you got what it takes to be the next Pontins Superstar? 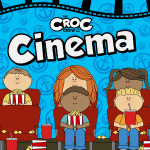 Want to have an up close and personal meeting with your favourite member of the Croc Crew? 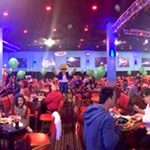 Then come to one of our character breakfasts to grab a bite to eat and some one-on-one time with the Famous Croc Crew. 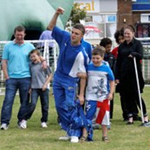 Show us your skills with our Free football training class from 12 – 2pm Thursday. 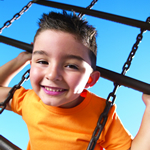 *Please note some activities may incur an additional charge to participate and may not be available at all parks during all times.